What are the odds of getting funding for the border wall? Why did you vote against the bill to prevent President Trump from pulling out of NATO? What can be done in congress to move objectives forward and reduce partisanship? 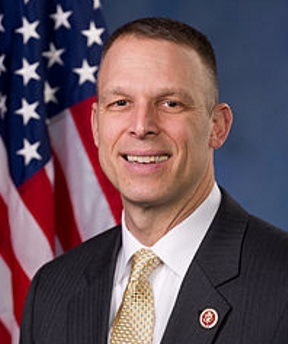 Congressman Scott Perry held this Access Live Event to talk about important issues facing Pennsylvania’s Tenth District and the nation. The congressman addressed several issues such as the budget, border wall funding, prescription drugs, social security, recreational marijuana, access to broadband internet and second amendment rights.